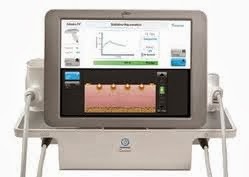 The combined The combined bi-polar radiofrequency and light energies of E2 precisely heat the dermal tissue, stimulating collagen production. Fine wrinkles are thus reduced, facial contours improved and overall skin quality reveals a much smoother and even complexion. Most times patients see gradual and cumulative results throughout their Sublime treatment series. The technology is safe and is an effective solution for most skin types. Sublime is a gentle, comfortable treatment requiring no downtime. Many patients return to normal activities immediately after the treatment. 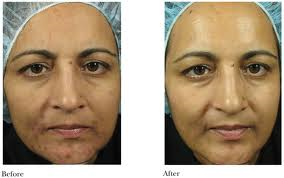 The Sublime Skin Contouring procedure results are so good that people ask our patients if they'd had a facelift!